The Mystic Trilogy is a series of fantasy novels I’m developing. 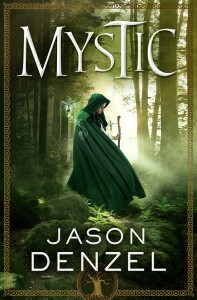 The first book, Mystic, was published by Tor Books on November 3, 2015. Read Chapter 1, Chapter 2, and Chapter 3 for free. You can also listen to a free excerpt from the audiobook here. I began writing Mystic in mid-2013. I received the offer to purchase it in July 2014. 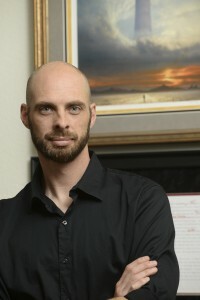 Check out my blog post for more information about how I got the book published. The cover art was created by Larry Rostant. Learn more about about the process of creating the cover here. 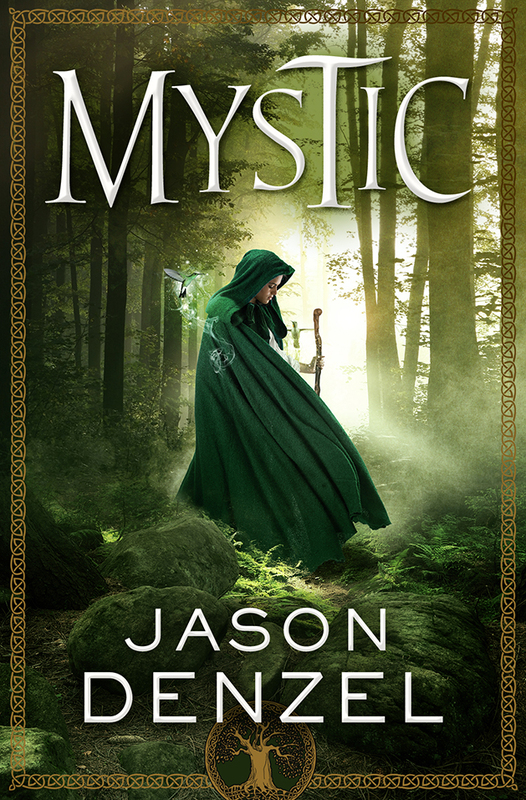 Mystic is available from Amazon, and many other vendors. Click here for a list of places to buy it. I’ve compiled a list of notable reviews, interviews, and other articles related to Mystic. 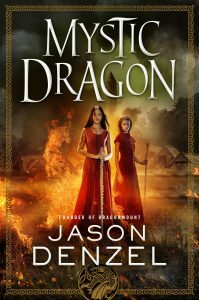 The sequel, Mystic Dragon, is scheduled for release in July 2018. Mystic Skies, the concluding volume, is tentatively scheduled for publication sometime in 2019.